We are in the leading position on on-line marketing with high quality products and competitive price. Q: What are your terms of packing9 A: We use special designed carton to pack our products. If you have special packing requests, we can also pack the goods according to your instructions. Wastegates work to bypass exhaust flow from the turbine wheel. 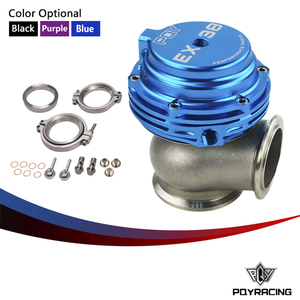 Similar to the BOV, the Wastegates uses boost pressure and spring force to regulate the flow bypassing the turbine. 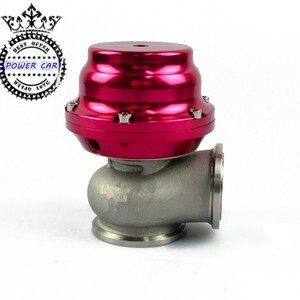 Wastegates are bolted to exhaust manifold or header. Mentor Aluminum Adjustable 2.5 '' V-band Clamp With Flange . our product have passed ISO certification and a series of international certification. Our products are exported all over the world and praised around the world. 4. 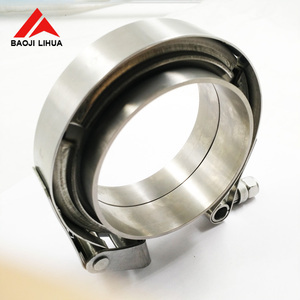 We are interested in your forged stainless steel v band clamp flange, please give the details to me. 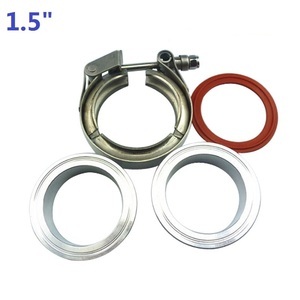 FLANGE) SKP-4055-2 VBAND-CLAMP SET 3.0 inch (SS. 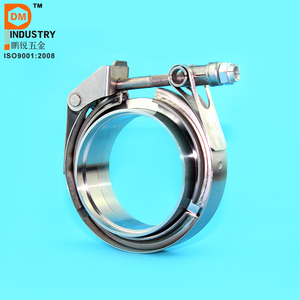 FLANGE) SKP-4056-2 VBAND-CLAMP SET 2.5 inch (SS. FLANGE) SKP-4059-2 VBAND-CLAMP SET 4.0 inch (SS. Slip On Flange b. 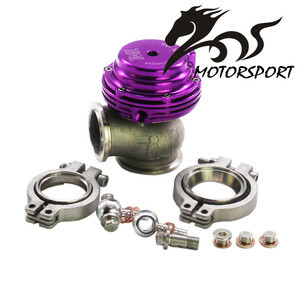 Plain Flange e. Blind Flange f.
HIGH QUALITY Adjustable 60mm V Band External Waste Gate Wastegate With Flange Purple Wastegates are an essential part of any turbocharged powerplant. High temp alloy is used for valve and valve housing High temperature silicone reinforced actuator diaphragm. 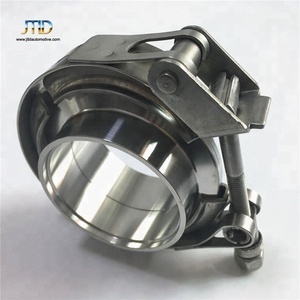 Stainless Steel is used for the valve seat, and valve bushing. 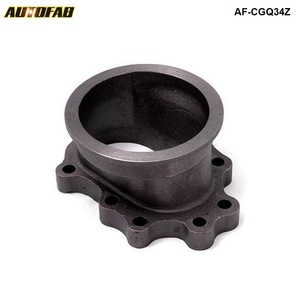 Alibaba.com offers 1,400 v-band and flanges products. About 23% of these are clamps, 3% are flanges. A wide variety of v-band and flanges options are available to you, such as stainless steel, aluminium, and metal. You can also choose from standard, nonstandard. 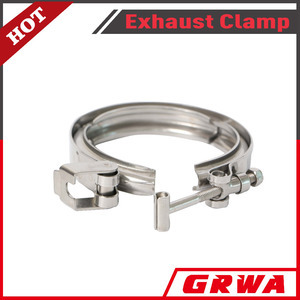 As well as from t clamp, g clamp, and swivel clamp. 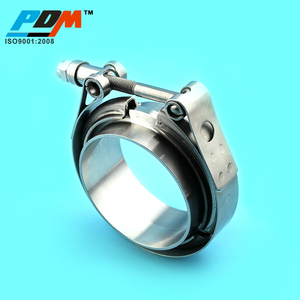 And whether v-band and flanges is heavy duty, or pipe clamp. 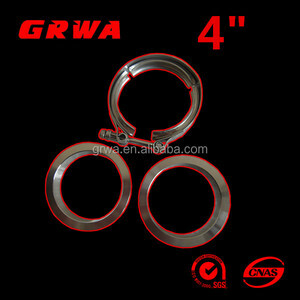 There are 1,402 v-band and flanges suppliers, mainly located in Asia. The top supplying countries are China (Mainland), Turkey, and India, which supply 99%, 1%, and 1% of v-band and flanges respectively. 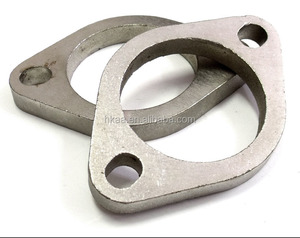 V-band and flanges products are most popular in North America, Domestic Market, and Western Europe. You can ensure product safety by selecting from certified suppliers, including 695 with ISO9001, 55 with ISO/TS16949, and 14 with Other certification.